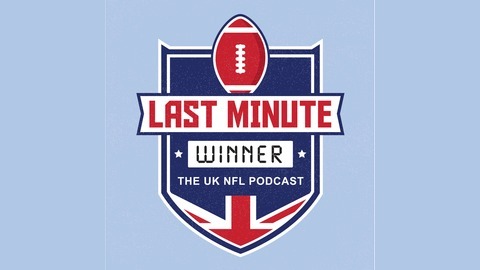 A light hearted podcast covering the latest goings on in the world of Sport with a focus on Football, MMA and American Football. 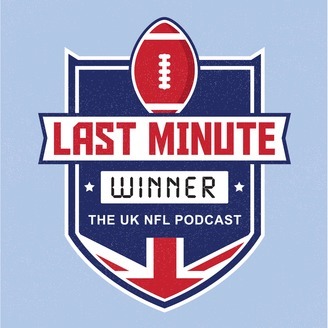 Hosted by @conor_tpl Produced by The Podcast Lounge Follow us on Twitter &amp; Instagram @LastMin_Win. Ep.24 - NFL Mock Draft & Draft Predictions! This week @KadeemSimmonds and I did a full NFL Mock Draft and talked about our predictions for next week's NFL Draft! Ep. 23 Free Agency Frenzy! OBJ to the Browns & More! Ep. 22 NFL - Fixing the Jacksonville Jaguars! Ep.21 NFL - Free Agency Preview and We Fix The Arizona Cardinals!